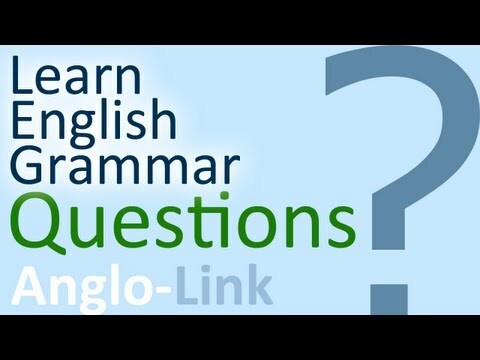 This English lesson takes you through the formulation and usage of questions in English. For exercises and support on all the different grammar points. Visit our Website. Subscribe for updates on new free english online video lessons.